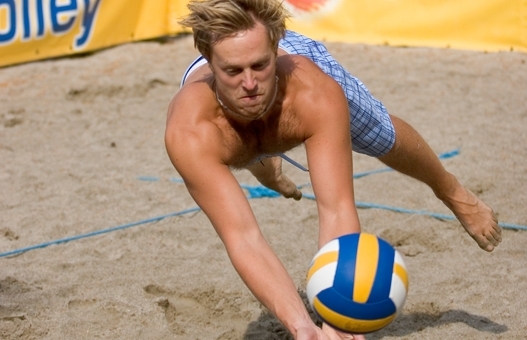 Bring your friends for a game of beach volleyball! If you are in need more players, startinviting! This is a great way to meet new friends. There is plenty of room for cheerleaders too, and afterwards you can cool down in the Sommarland River. If you don’t have a ball you can buy one in Solkiosken.